Run right into race day with the ultimate athletic partnership: Seaport Sweat x the Reebok Boston 10K for Women! Boston’s best free workout series has teamed up with the city’s most renowned women’s run to offer a special series of coached cardio classes. Prep for race day and get ahead of the pack with these well-rounded workouts, the perfect complement to miles logged on the road. 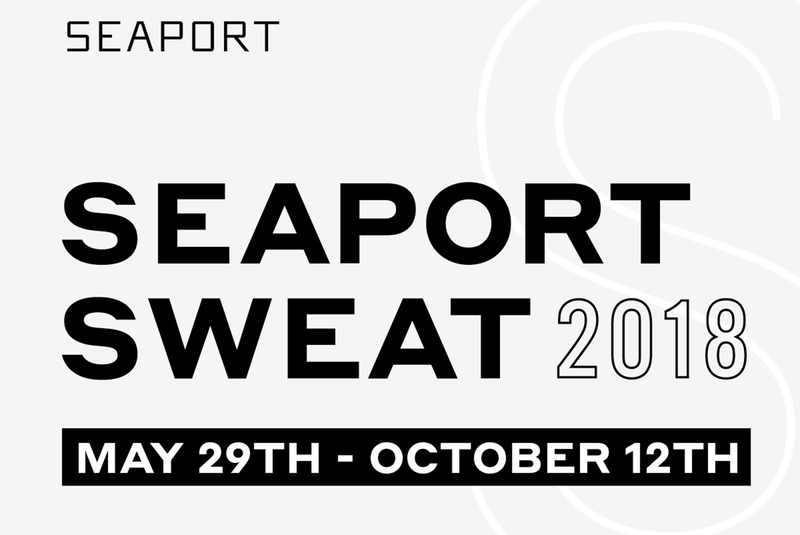 Sign up for these Seaport Sweat classes taught by our ambassadors: Monique Magno, Athena Concannon, with live music by DJ Sprino. The Reebok Boston 10k for Women is New England’s largest and oldest all-women’s race. Held each Columbus Day, the race activities kick off at 9:00am in Boston Common with a family friendly kids run, pre-race workouts, and more. Seaport Sweat will be there on race-day with a warm-up that will get your body and mind right for your best 10k yet. Sign up for the Reebok Boston 10K for Women here.